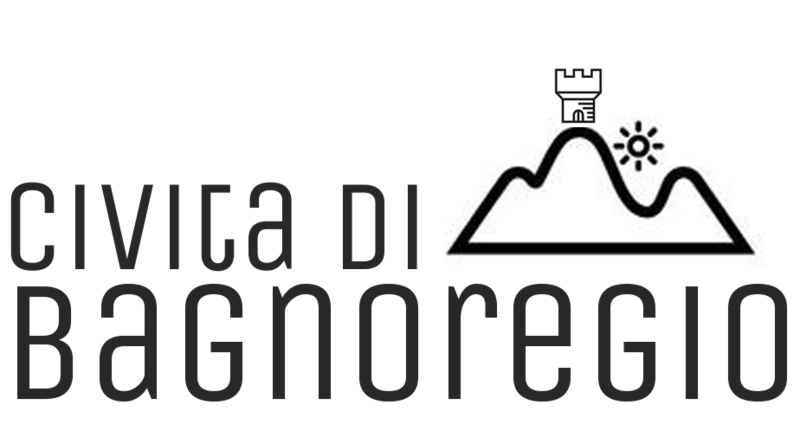 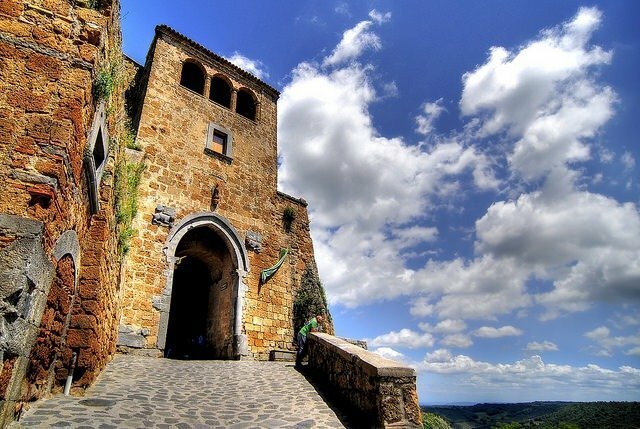 For those who want to reach Civita di Bagnoregio by train, the nearest stations are those of Orvieto and Viterbo. From here, buses leave daily in the direction of Bagnoregio. 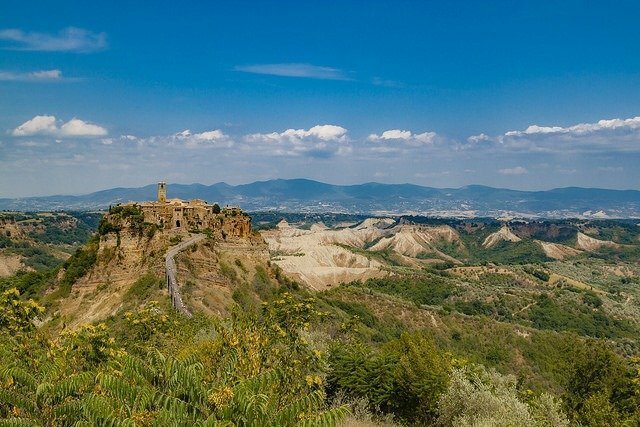 For those who want to reach Civita di Bagnoregio by plane, the nearest airport is Rome-Fiumicino. 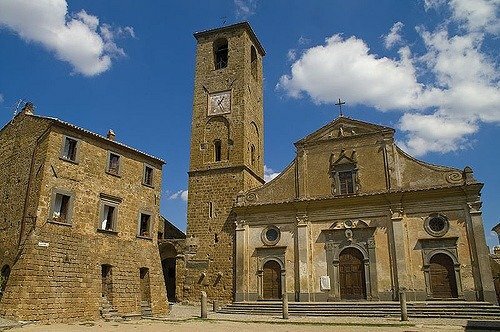 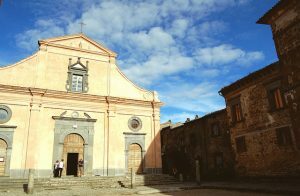 From the airport, you can reach Orvieto by train and Bagnoregio by bus. 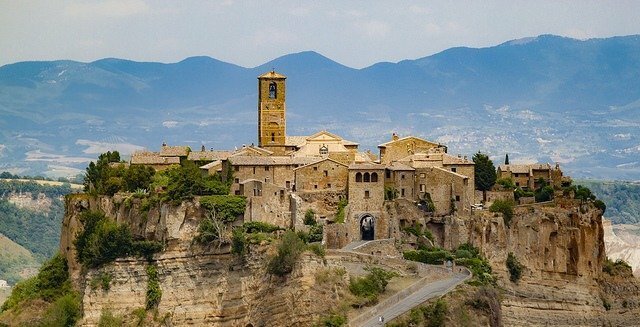 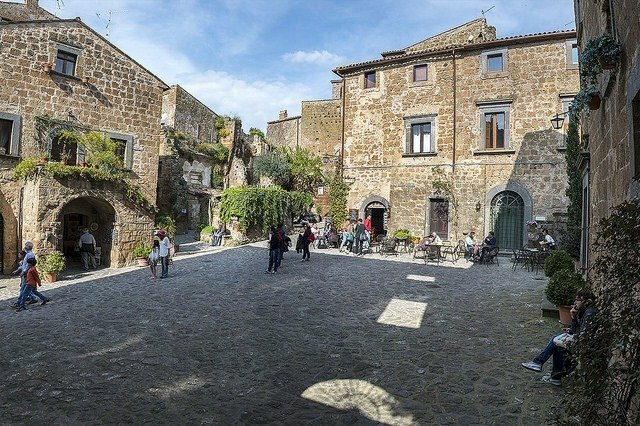 Civita di Bagnoregio can not be reached by car, but only on foot, along the bridge that connects the village to Bagnoregio. 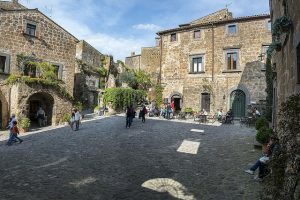 From the parking lot, the walk takes about 10 minutes.